Cancel all your plans this weekend. Oh, you're trying to save money and just going to stay in? Think again. Sure Netflix and chill might sound cheap, but what if we told you we had the scoop on a slew of amazing free giveaways to get you enjoying the outdoors and seeking new adventures? You would say, 'TELL ME MORE'. Well thanks to the legends at Ford Australia, you can do just that. We've rounded up the best outdoor activities on offer for FREE across our fair nation. Yes, really. Whether you're an extreme adventurer, weekend warrior or an escape-the-everyday-explorer, we've got you covered. So grab bae, your BFF or the whole crew and get ready for the ultimate weekend escape. But be quick, it’s for this month only and only while spaces last! Not for the faint hearted, abseiling can be pretty scary if you’re not attune to heights, buuuut the views from the Blue Mountains cliff tops are worth the initial nerves. Click here to book for free. 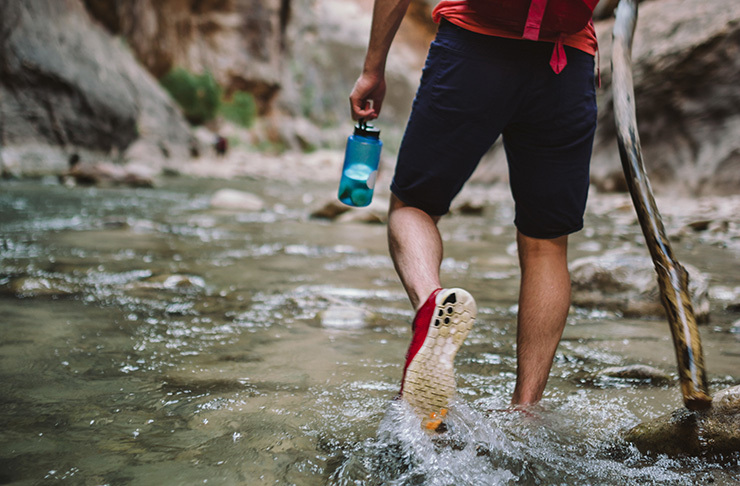 Good for the body, soul and mind, hiking is mother nature’s way of showing us that exercise ain’t so bad after all. Especially if you’re smack bang in the heart of the 'Gram-worthy Blue Mountains. Yeah that’s right, your childhood horse riding fantasies can now be fulfilled, for free! Located in Port Stevens, you can choose to horse ride on the beach (much romance), or embark on a trail through the Aussie Bush. Let us tell you right now, you’ve never seen anything as majestic as a whale in its natural habitat (warning: it will take your breath away). Located in Jervis Bay, these guys will take you out on the water for an experience of a lifetime. Yeah that’s right, more majestic ocean activities! We’re pretty sure everyone’s favourite animal is a dolphin and luckily for you guys, you’ll see HEAPS of them on this tour. Dreams do come true. If you’re looking for adventure then look no further. Scale the spectacular granite cliffs at Mount Buffalo, four hours north of Melbourne, for an incredible view you'll only get as you abseil above the stunning surrounds. If you’ve only ever done indoor rock climbing, boy do we have a treat for you. Suitable for all experience levels, we can guarantee this rock climbing session will get your adrenaline firing and once you’ve finished you can enjoy the sweet view from the top of Mount Buffalo. This three-hour walking adventure is like no other. You’ll be squeezing through chimneys, scrambling over, under and around boulders and of course, climbing to the highest point of the Cathedral. It’s time to get your walking shoes on! Did you know Melbourne is the only urban city in the world where you can hot air balloon? Yeah, neither did we, so you’ll want to take full advantage of this bad boy. If scenic wine regions are more your thing, then never fear as Ford has you sorted with Yarra Valley ballooning as well. 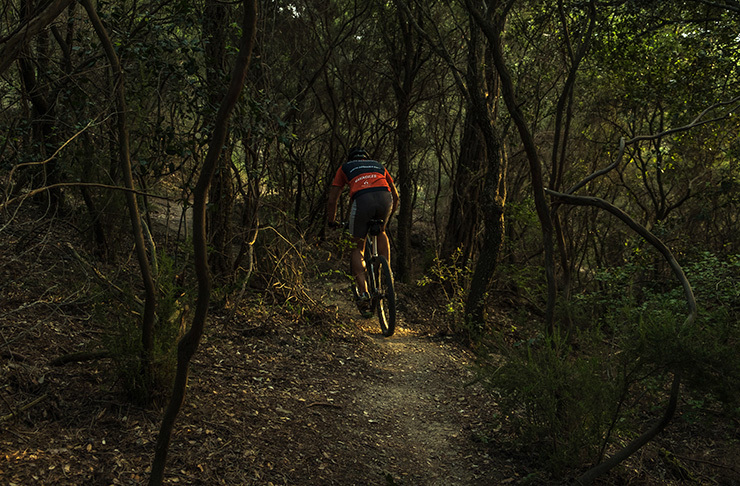 Get your game face on and tackle the rugged tracks at Kinglake on a mountain bike. With tracks for the most experienced biker and for the newbie, it’s technically impossible for you to not have a good time here. See life from above and scale 16-metre-high branches, sway on swing bridges and soar through dense forest on a Tree Top zip line. What more could you want? Soooo we’re pretty excited to let you know you can ride on one of the world’s most beautiful beaches, Rainbow Beach. This isn’t just some trotting on the sand, we’re talking in. the. water. Just pretend you’re in a music video and enjoy the ride. Full disclosure: Queensland has some of the world’s best beaches. 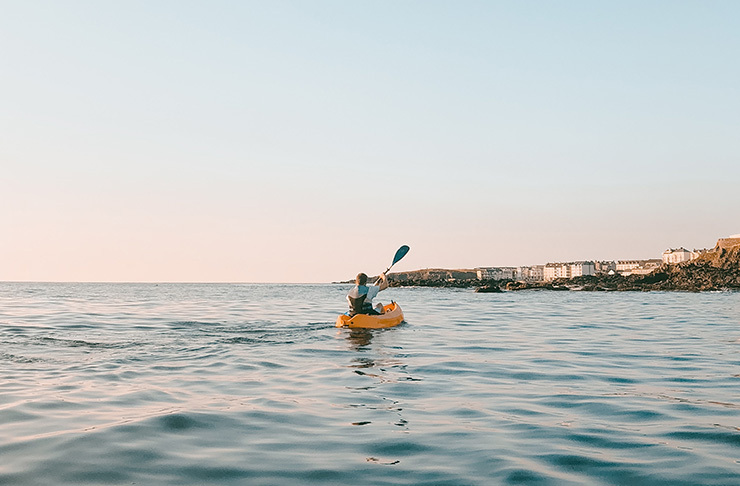 So, lucky for you there’s FREE kayaking on the Gold Coast (don’t ask questions, just take it and run…or kayak, whatever). What’s 'Water Bike Snorkelling', we hear you ask? Well it’s exactly as the name suggests, just imagine cycling a floating bike on the water (cool, huh?). Chill out with bae or grab your BFF because this is best done with mates. Nature’s trusty go-to thrilling adventure. It’s time to peel yourself off the couch, switch off and take in some of WA’s most epic views, all while dangling from a cliff face (aka abseiling). Now this is our kind of flight. 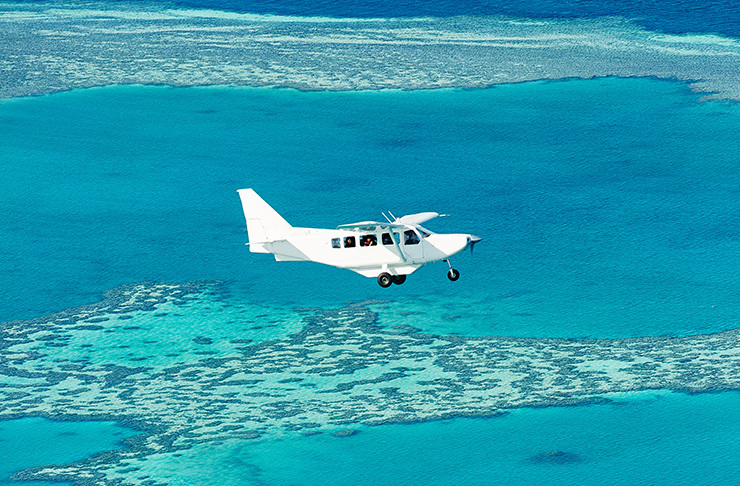 Cruising over Shark Bay, you’ll see nothing but aqua blue water, sharks, sting rays, turtles and even whales on this tour. Trust us when we say you won’t want to miss out on this one. Don’t know about you guys but we’ll be snagging up this free chopper tour pretty damn quick. Take a scenic tour around the Ghost House Walking Trail and see all of the park sights from up way up high. In this case, definitely look down. Editor's note: this article was produced in partnership with Ford. Thank you for supporting the partners who make The Urban List possible. To read our editorial policy, click here.